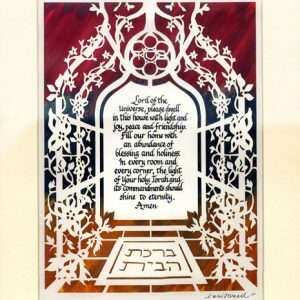 This stunning Blessing for the Home features the blessing which is traditionally displayed on the wall of one’s home. 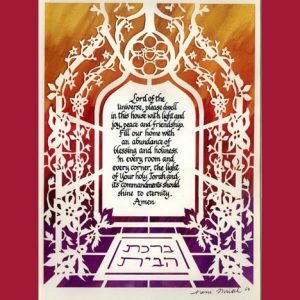 It asks that G-d’s presence should dwell among the family and help them. 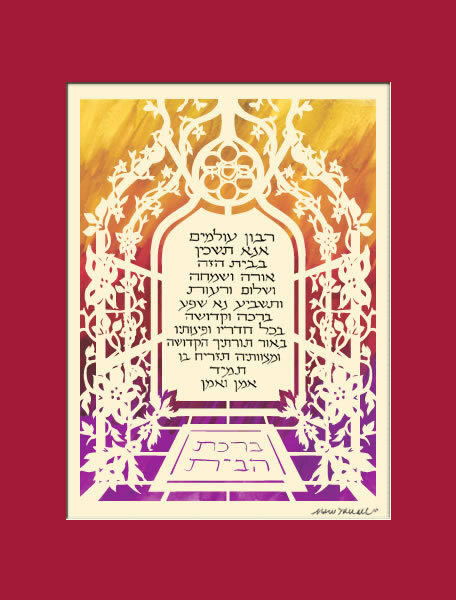 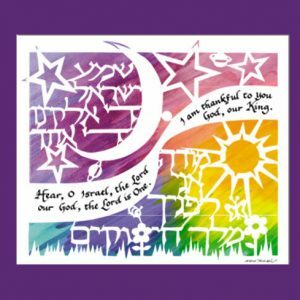 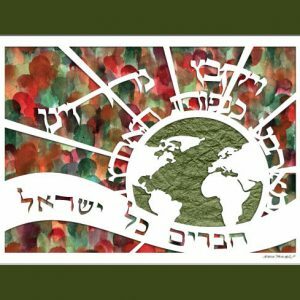 This papercut, by Israeli artist Marci Wiesel, is a great Judaica gift for every Jewish family.